First of all, I have to compliment myself because for the first time I demonstrated out-of-the-box thinking ability. 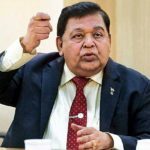 When AM Naik, the legendary boss man of L&T, made the solemn assurance that he would turn around the fortunes of L&T Finance Holdings, some novice investors were upset. What irked them specifically was the fact that AM Naik also promised price targets for the stock. “We made some changes in L&T Finance and it is now on track to growing return on equity. 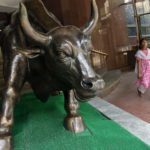 This will drive share prices more and it will cross Rs 100 in three-four months and Rs 150 by December next year,” Naik said. “Is AM Naik an analyst that he is giving price targets for the stock?” the novices fumed. However, I opined that the solemn assurances of a legendary leader cannot be taken lightly and that we have to take advantage of the situation by launching a no-holds barred buying action. I was right because L&T Finance Holdings effortlessly crossed the first target of Rs. 100 set by AM Naik and is within touching distance of the second target of Rs. 150. The significant aspect is that AM Naik’s assurance was backed by a solid plan to increase growth and profitability. 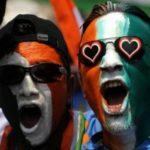 The entire game plan was laboriously explained by Dinanath Dubhashi, the MD. He made several cogent points in his presentation, which included the assurance that the Company will focus on the core and profitable activities and ensure that the RoEs improve from the present 10% to around 18-19% by the year 2020. 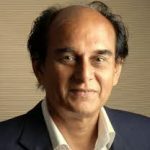 Billionaire Harish Mariwala is a legendary visionary in his own right. He has single-handed built the massive Marico empire and has an astute understanding of business and economic matters. Mariwala not only bought a massive chunk of L&T Finance Holdings but took time out to lecture us on why he had done so. “The Company is undergoing a big shift in terms of business model. I believe it’s on the right track and if they will be able to execute it well it will do further better,” Mariwala said, sending the subtle hint that novice investors should follow his illustrious footsteps and invest in the blue-chip stock. The efforts undertaken by AM Naik and Dinanath Dubhashi in restructuring the affairs of L&T Finance Holdings is evident from the blockbuster Q4FY17 results. Sonia Shenoy, the charming editor of CNBC TV18, grilled Dinanath Dubhashi and extracted valuable information from him on the future game plan of the Company. Dubashi came clean and disclosed that the strategy is to grow now only in businesses where the Company is strong, has a leadership and distinctive position. Dubashi also disclosed that the Company has taken the sensible decision to stay away from loss making products and instead to run them down aggressively. He also issued the confident assurance that the Company will have a “very strong balance sheet and be ready for growth” and that it is plotting “aggressive growth by protecting and strengthening its balance sheet”. 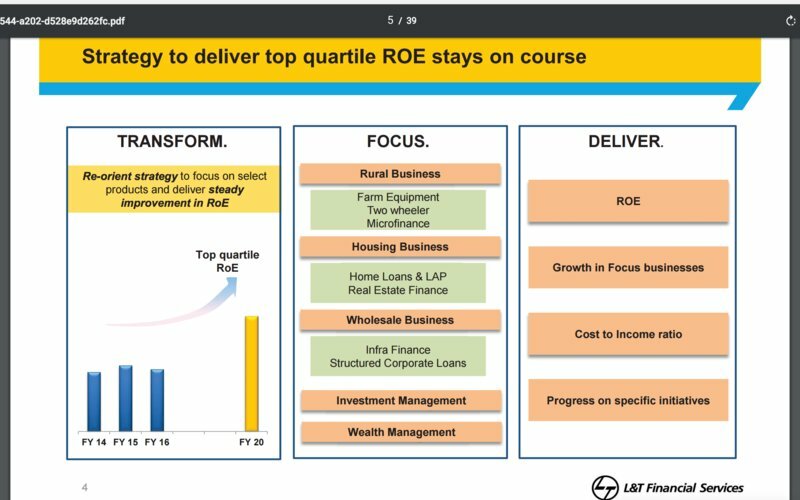 The entire strategy intended to be followed by L&T Finance Holdings is meticulously explained in the investors’ presentation. It is pointed out that the Q4FY17 RoE is 14.70% vis-à-vis 10.79% in Q4FY16 and that the FY17 RoE is 12.31% vis-à-vis 9.78% in FY16 – an increase of 253 bps. It is emphasized that the RoE in FY17 has been achieved even despite a challenging environment. • Grow fearlessly supported by a strong balance sheet and robust risk framework. It is needless to state that if these ambitions are achieved, the stock price will keep pace and surge in the upward trajectory. Given L&T Finance Holdings’ stature as a fail-safe blue-chip stock and the visionary leadership of AM Naik and Dinanath Dubhashi, we have to keep the stock in our radar and look for opportunities to tuck into it! I totally agree that stock is multibagger and I has mentioned it as future 10 X in my thread on this forum itself,when it was just 60.Still it is 5X in making to achieve my target of 10 X.I hold the stock. So u think the market cap will go to 1 lakh crores which is as big as a bank? India companies are still young ,average market of of many good Indian mid cap companies will cross 1lakh crore.At world level most of Indian large cap are still small or just mid cap .This will change in next 10 years.So for next 10 years one can still make lot of money in Indian large caps or big mid caps , which are still equivalent of West and US mid caps. i am missing the comments from your friend darth…or are you the same person ? 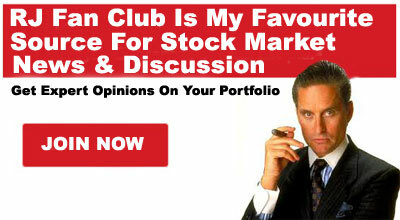 This forum is to discuss stocks ,not individual persons. Just like L&T finance , L&T infotech is also a dark horse. 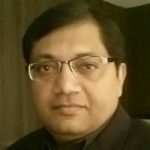 It has reoriented itself as a digital organization and growing in topline and bottomline when other IT companies are facing headwinds.. The grapewine says it has bagged a 200m$ contract for 5 years (1b$) with a global UK based bank. This contract will be announced soon. in last one month it has gone up by 10%. The only buy recommended by Ambit capital in midcap IT space.. The main guy behind LT finance strategy is Y. M. Deosthally. He was chairman and has retired last week. Dinanath Dubhashi has executed the staregy well and now stock is doing wonders. With psu banks struggling with NPAs, sharply focussed NBFCs like L&T finance, Bajaj finance have huge upside.. Seems much of the loans of L&T finance are given to customers of L&T who are buying real estate and subcontractors/vendors dealing with construction giant. Given very high overheads as is the case with many blue chips and given the hyper competitive NBFC business environment, not sure whether the party would last longer or not. I would wait and watch 3-4 quarterly results before deciding on the buy. 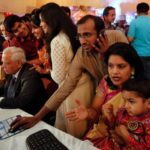 Financial companies of big industrial houses are always in adavantage in terms of ready made customer like group employees, vandors, contractors and every one related with group business.But who stops acquiring customers over and above this .Don’t you think Bajaj finance and M & M finance ,also finance Bajaj two wheeler and M&M tractors , SUVs. Finance companies of big industrial houses are win win situation, finance company helps in growth of group companies and in turn it helps in its own growth.As big corporate companies had big structure ,it is drag only intialy but with growth in size it is diluted.More over it is myth that more no employees in organisation hurts. No of employees don’t hurt a company,as long as all individuals employees add value more than cost to company. Large group companies builds too many barriers in terms of procedures, controls, authority & documentation. Employees attitude of a large corp over small entities is vastly different. A classic example could be seen when one walks into SBI Vs Mannapuram or DHFL branch. L&T stock price had gone nowhere in the last 5 years. We would come to know the NPAs of L&T Finance in coming quarters. It is disbursement phase and the true colors would emerge in few years time. I owned L&T Finance from 2012 – 2106 and this stock went no where. Finally sold it in 2016 @ 118. Looks like a multi bagger as of now. The only issue is that it has already run up quite fast in the last 3 -4 months from around 80 level to more than 120. It has to cool little bit before embarking upon the future journey. Why can’t we download the report. Earlier it used to take us to its own site and you start downloading from its own site. Now it is taking us to some different site. Is it some ransomware malware or something different. The site administrator has to come out with a statement on this as this would affect all its loyal followers. Dear Kharb and Valuepicker, Reading your comments is very useful for retail investors. Kindly offer your opinion on Manappuram and Muthoot. Thanks and regards. Thanks, Valuepicker, for your erudite guidance. Appreciate timely update on happening of L&T Fin.